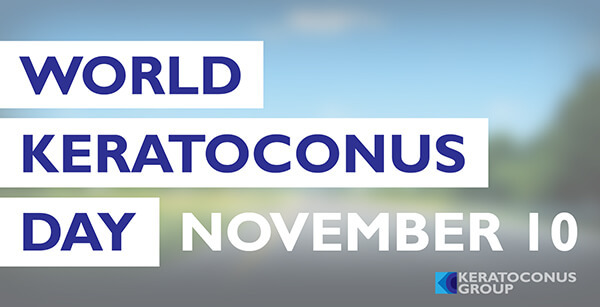 Today is World Keratoconus Day, which helps to raise awareness of this degenerative condition that causes the cornea to become cone-shaped. If untreated, keratoconus can lead to significant visual impairment. Thankfully, the doctors at Diagnostic Eye Center offer two surgical procedures, Corneal Cross-Linking and Intacs, as well as specialty contact lenses to help these patients. Contact us today to learn more.